Delivery Time: In Stocks Item Within 24 Hours. 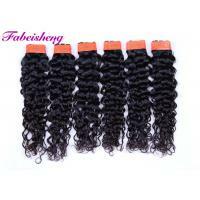 Large Quantity Within 7 Days. 4). 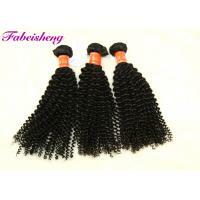 Factory direct and deliver fast . 5). 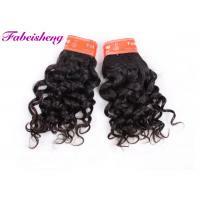 Indian virgin hair weave can be ironed and curled . Delivery Time In stocks item within 24 hours. 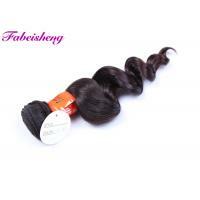 ♦ Glamorous and elegant.Thick bundles . 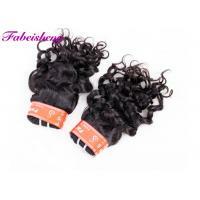 Tight and neat weft. 5. What Material is Used for Indian Hair? 1. 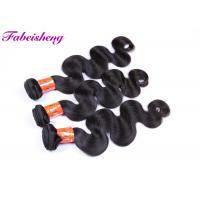 All of our Indian Hair is select directly from Indian, from One Donor which you can use it dye any color you want,Staight it, Curl it. 2. 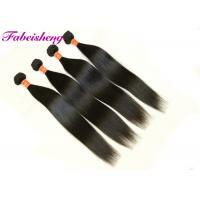 We have sterilize all the indian hair with high tempreture, so it will be no any harm to your health. 3. 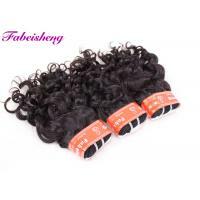 Every month we will keep new indian hair for stock, so pls don't worry for the sort of indian hair.We always can supply you authentic indian hair ! 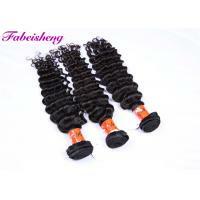 Guangzhou Fabeisheng Hair Products Co., Ltd Is a professional team specializing in Virgin Human Hair. We have more than 14 years of experience in Hairdressing Industry. Our products have won praise from customers worldwide. 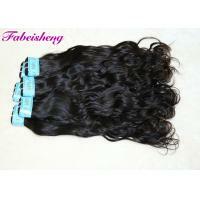 Guangzhou Princess hair is the partner you can trust. 1. 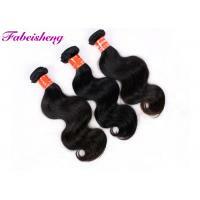 Carry Brazilian hair, Indian hair,Malaysian hair, Peruvian hair, etc. 3. Invited many hair designers to develop popular hairstyles and we have been hair has focused on the customers requirements for hair patterns.